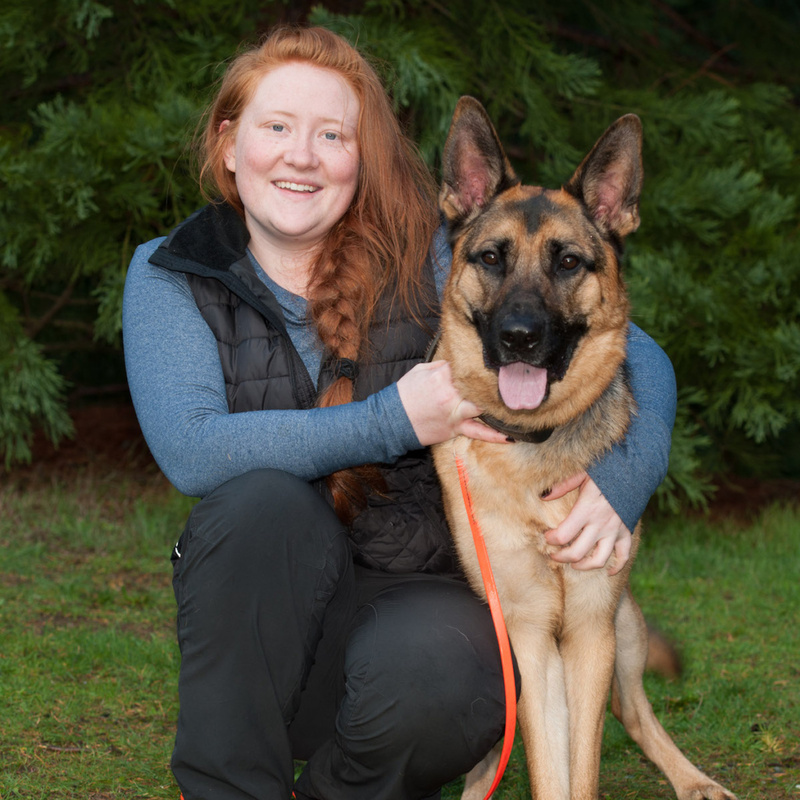 Cal (a German Shepherd) and Brie (a human) have been members of KCSD since 2015 and are training for certification in trailing. Cal’s absolute favorite things about trailing are that he gets to pull on his leash as hard as he wants and that Brie can’t get away from him. When not training Cal can be found lounging in a neighbor’s swimming pool or perpetuating an elaborate war between birds and dogs.